Speaking of new and attractive smartphones, Samsung’s name is remembered first. With the help of its entire Galaxy Range, Samsung has become the world’s largest smartphone maker company. 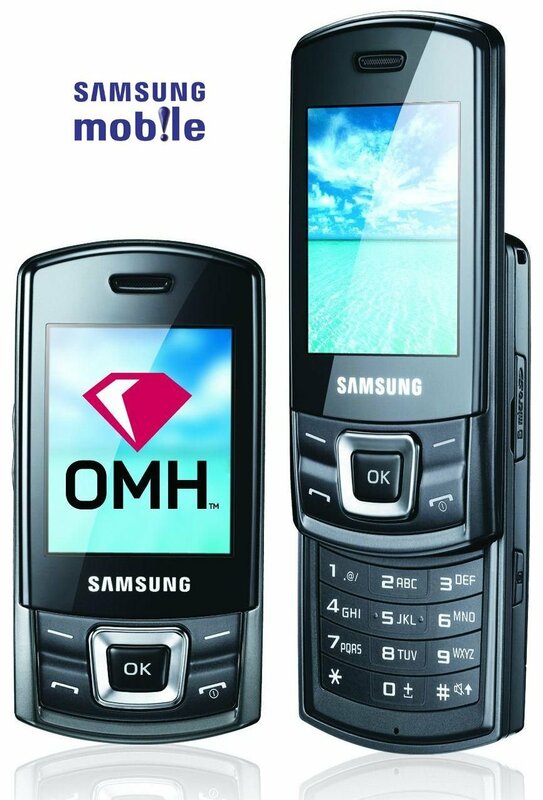 Regardless of fact that Samsung has revolutionized its mobile in the field of communication, the mobile handset was not its first product. The company of South Korea started in 1938 with just a staff of 40 people. Slowly, Samsung has finally decided to fly from domestic products to becoming the biggest phone maker company. Today we are going to tell you about such Samsung Facts that you may not know about. 1. Samsung Company was launched in South Korea in 1938. At that time, its most important job was to sell fish. 2. The word Samsung is taken from the Korean language. In English language, it means three stars. 3. Samsung company started with staff of just 40 people, but now it has 3,75,000 people employee. Apple has only 80,300 employees. 4. 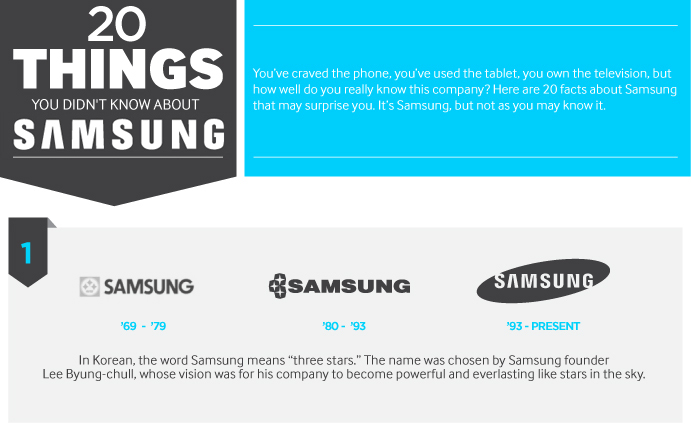 Samsung company has tried 80 different types of business since 1938. 5. 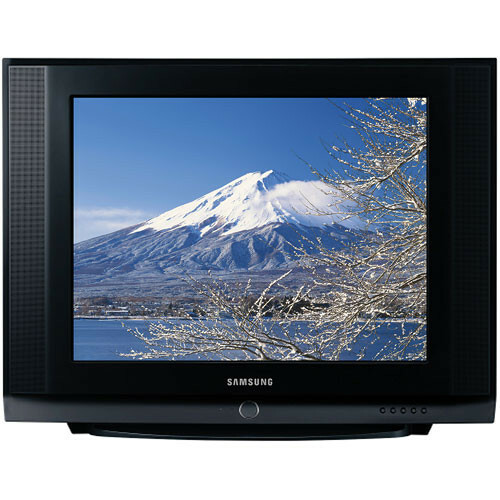 Samsung started the electronics industry in 1960. And let you know that 90 percent of Samsung’s products are made in the same factory itself. 6. 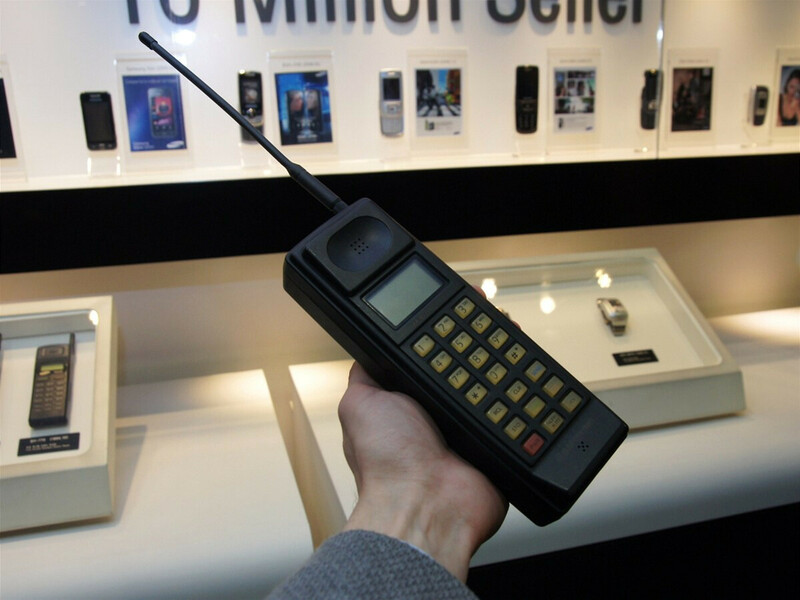 Samsung’s first mobile device was launched in 1986. It was a car phone. This gadget was badly beaten. 7. Since 1993, the Samsung company is one of the world’s largest chip (memory chip or RAM) making companies. 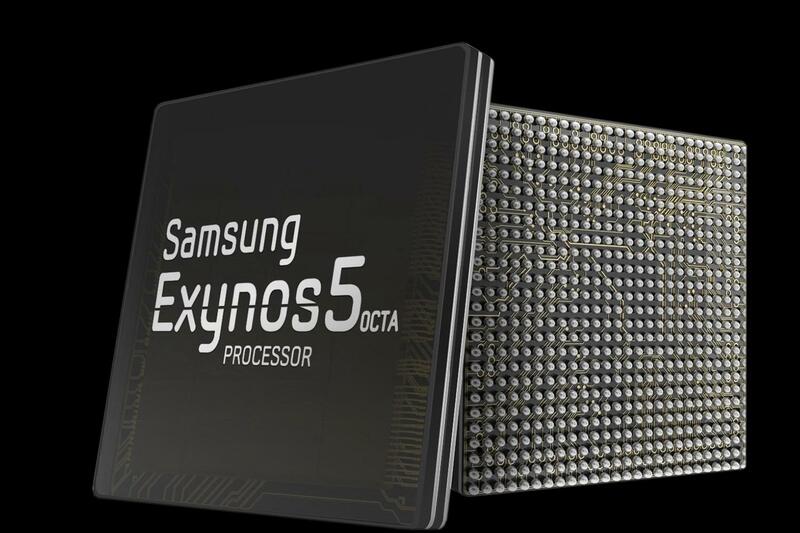 According to the news, Samsung company has created chip for Apple Iphone 7. 9. 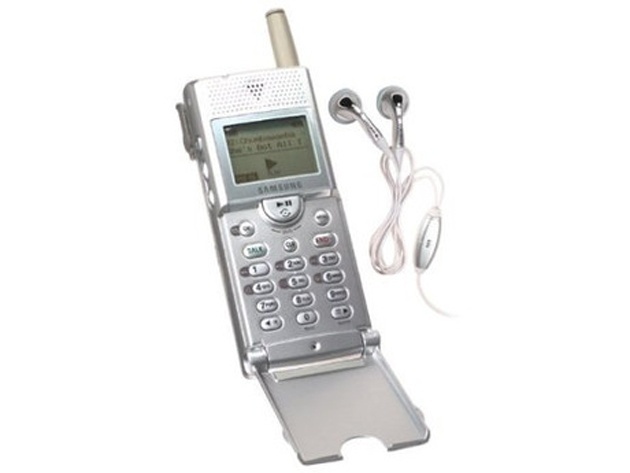 The Samsung company first launched CDMA (in 1996), Digital TV (in 1998), What phones (in 1999) and MP3 phones (in 1999). 10. Samsung overtook the popular brands of electronics market Sony in 2004-2005 and covered the whole world. 11. In today’s world, every third phone sold in the world is from Samsung. 12. 70 percent of the world’s smartphones use the RAM made by Samsung. 13. Samsung has also built the world’s tallest building Burj Khalifa. 14. Samsung is the largest revenue generating company in South Korea. 15. Every minute 100 Samsung TVs are sold all over the world. 16. 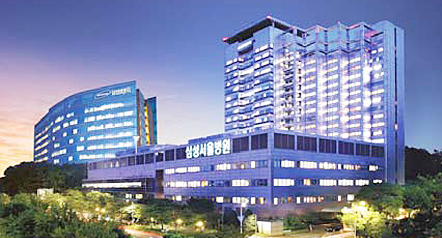 Samsung Group annually donates $ 100 million to its non-profit organization Samsung Medical Center. 17. Apple iPad’s Retina Display is actually made by Samsung. 18. It may sound ridiculous but the truth is that Samsung sometimes used to sell vegetables, noodles and fish.